People usually choose the most popular brands because they think such a choice will ensure product quality. When it comes to online payments, PayPal has been the leading platform ever since 1998. After separating from its big brother, eBay, this company is now the most powerful paying system in the world. However, not all of its users find it satisfying. As the number of new payment alternative is growing, it is time to see what the most promising ones among them offer. 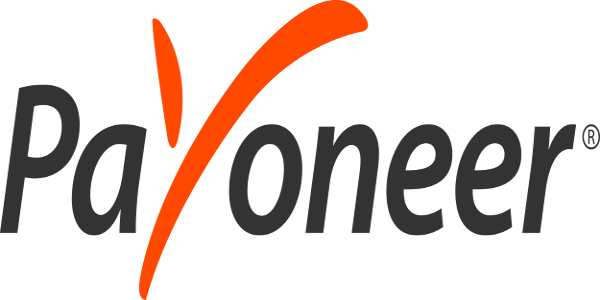 If you are a businessperson collaborating with colleagues from different parts of the world, Payoneer is a reasonable choice. Everybody who wants to open a Payoneer account can do it without any costs. However, there are some other fees. The annual fee for the use of the Payoneer card is $129. Also, every ATM money withdrawal from your Payoneer account is charged $3. For businesses that make substantial profits on the web, this is not a high rate. The greatest thing about this system is that once you become a registered Payoneer client, you can start using the card that is sent to your home address; no waiting in lines, but a direct, user-friendly policy. 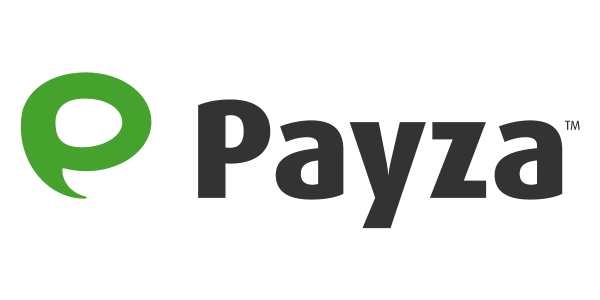 If you deal with ecommerce stuff and want to escape from PayPal, then Payza is the right choice for you. It is a perfect option for the owners of ecommerce businesses, because you have an option to include a Payza payment button to your website or a web app. That way your customers can make their payments in an easier way. In addition to online shopping, Payza is also a great payment system or corporate money transfers, as well as sending money to your relatives of friends living or working abroad. Moreover, debit and credit cards from the countries Payza recognizes are also accepted as a means of payment on this service. 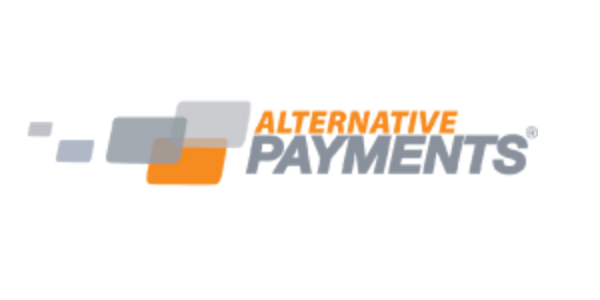 If you want to get first-class customer support and work with a fast-growing payment system, you should definitely use Alternative Payments services for your money transfers. The great advantage of this system is that it uses place targeting, which automatically provides menus for its customers in their local language. When it comes to user experience, it is basically one simple interface that serves like a control room, from which every customer can send money from their accounts wherever they want. Also, users can create their personalized payment reports. Above it all, your personal data remains as safe as possible, since the PCI Level 1 security standard is used within this system. Once known as Moneybookers, this payment system offers a wide scope of services and has proven to be an attractive option both for small businesses and private users. However, you have to know that its average commission rate is 4% per transaction. While it is still lower than the rates PayPal offers, you need to quite considerable revenue to make the best use of this system. 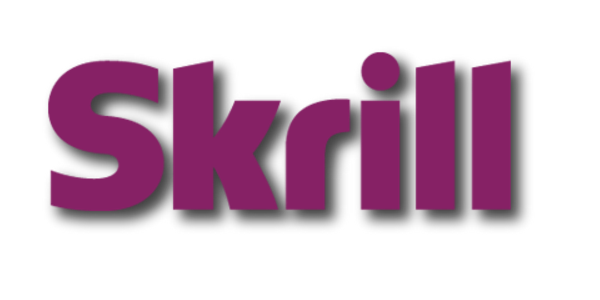 Due to its fine reputation and global accessibility, Skrill remains one of the most popular alternatives to PayPal. To conclude, this is capitalism and every service needs to be paid for. The choice of your payment method only depends on your preferences and business type. And even if the one you have chosen proves to be a wrong choice, you can always move on and find the right payment option for your needs. Author: Dan Radak is a web hosting security professional with ten years of experience. He is a coauthor on several websites and regular contributor to BizzMark Blog. Currently, he is working with a number of companies in the field of online security, closely collaborating with a couple of e-commerce companies.